Hector Blondet was born in Brooklyn, New York, the youngest of five children of Puerto Rican immigrants. From childhood he excelled in sports, originally as a pitcher, however, at age thirteen he chose basketball. After one year at Saint Johns College Preparatory, he transferred to Boys High School in Brooklyn, which was the school of choice for basketball at the time. This allowed him to compete with players like Kareem Abdul-Jabbar, Tiny Archibald, Dean Meminger and Connie Hawkins in the Rucker Basketball Tournaments. After high school, Hector boarded a bus from Brooklyn and headed to Paducah Community College. He played there one season averaging 17 Points. Blondet then transferred to Murray State and while getting off to a slow start, emerged as a star. The season ended with Hector scoring 15 in the NCAA tournament vs Marquette. He was selected All-OVC for the conference champion Racers. The next season would be a tumultuous one for the 'free-spirited' star. Hector started the season with a blaze but would be suspended in January for "academic deficiencies and a violation of training regulations," missing three games. Blondet returned but was suspended again two games later, this time for the season. His college career might have ended there but after the season was over Hector spoke with coach Cal Luther and the two came to an understanding. "He's a free spirit. In fact, I have liked very few of my players more than I like him." Following the ups and downs of his Junior year, Blondet traveled to Puerto Rico to play with the Arecibo Captains. It wasn't smooth sailing for him there either. Initially, Hector was declared ineligible to play in the Puerto Rican league. Blondet was forced to show papers in court proving his parents were born there, making him eligible.7 Hector wasn't welcomed by the media and fans either at first. "The papers said 6'8" 250 lb Hector Blondet was coming down to tear up everybody. So I showed up at 6'4" and a skinny 185 lbs. With my 'natural' hair style and thick lips, those people refused to believe I was Puerto Rican," Blondet told the Courier-Journal. "And the fans, who were expecting some giant after reading the papers, threw rocks at me all summer." Once he started playing, however, Hector caused a sensation by performing daring passes and a style of play that had not been seen in Puerto Rico before Blondet. Hector returned to Murray for his senior season a new man. Blondet had married, was expecting a child, and after he had been selected co-captain by his teammates, felt like he had to set an example for his younger teammates. Led by Hector fellow captain Jimmy Young, the Racers came out like a ball of fire. 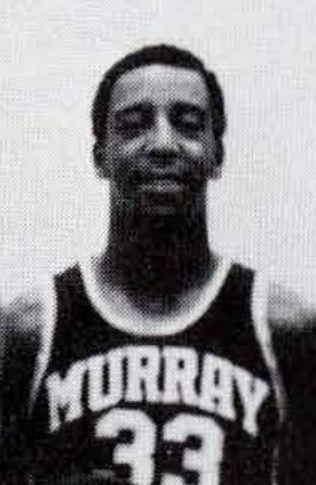 The Racers jumped into the Top 25 after they defeated the then 7th ranked Western Kentucky Hilltoppers 73-71 in a raucous Racer Arena. The team climbed up to 17th before injuries to Blondet and sophomore star Les Taylor derailed the team over the final five games. Hector finished his career, Blondet was 9th in career points, 20th in points per game, and 1st in field goal percentage. 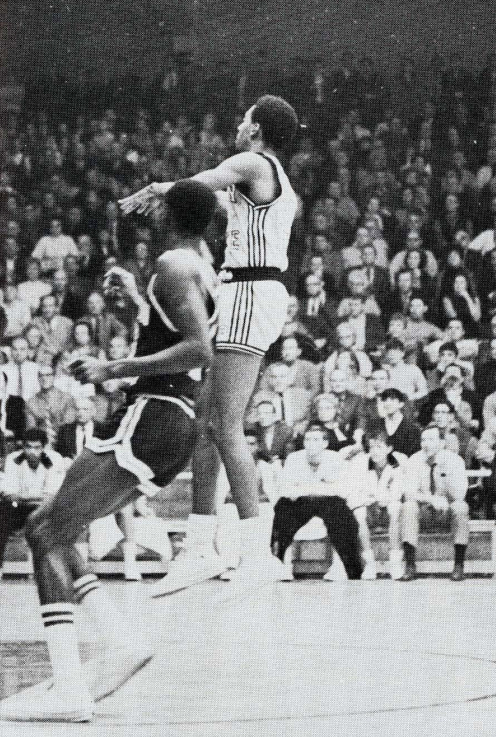 After the conclusion of the season, Blondet was selected by the Portland Trailblazers in the 5th round of the NBA draft and the Virginia Squires in the 10th round of the ABA draft. Hector signed with Portland but he would return to Puerto Rico play on the National Team of Puerto Rico. 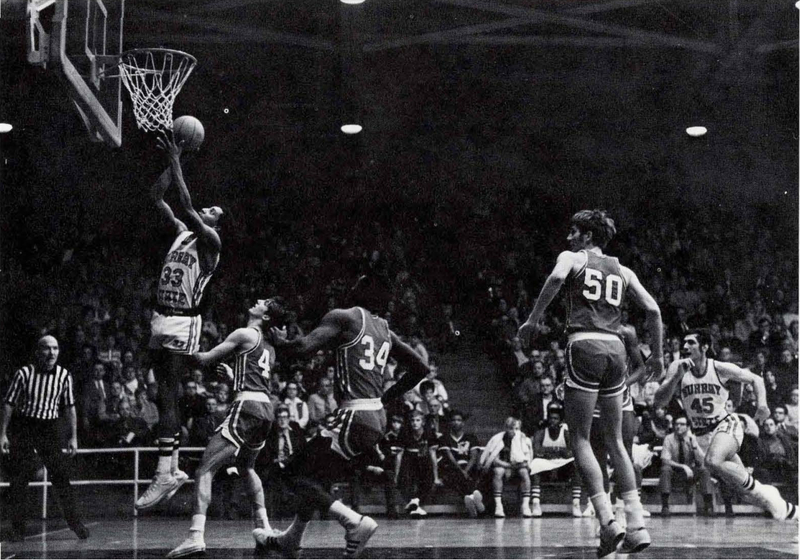 Blondet led Puerto Rico to a silver medal in the 1971 Pan American Games in Cali, Colombia. Next, would come the 1972 Olympics. Hector would lead is team to a 6th place finish in the Olympic tournament and Blondet was recognised by the press in the US and Europe as one of the most outstanding players of the Olympiad. 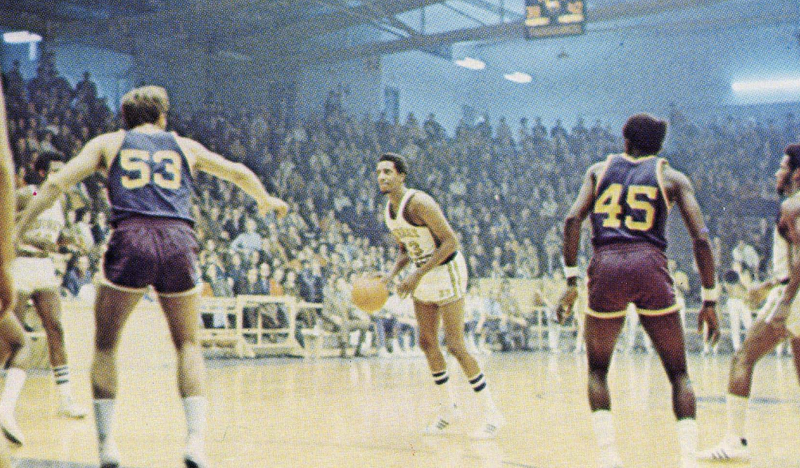 Hector returned to Puerto Rico to once again play with the Arecibo Captains until 1974. Blondet continued to represent Puerto Rico, first in the 1974 Mundobasket Tournament, and again in the 1976 Olympics. Hector signed with the Rio Piedras Cardinals in 1976 and won the league championship in that season. The Cardinals returned to the finals the following season but lost. Over this 14 year career in Puerto Rico, Blondet averaged 16.3 points 3.2 assists and 6.6 boards per game. In 2001 he was inducted into the Río Piedras Sports Hall of Fame and in 2004, gained induction into the Puerto Rico Hall of Fame.